Shuttle Express has chauffeured brides, grooms, and guests for nearly 30 years, and we’re experts at executing those all-important details. 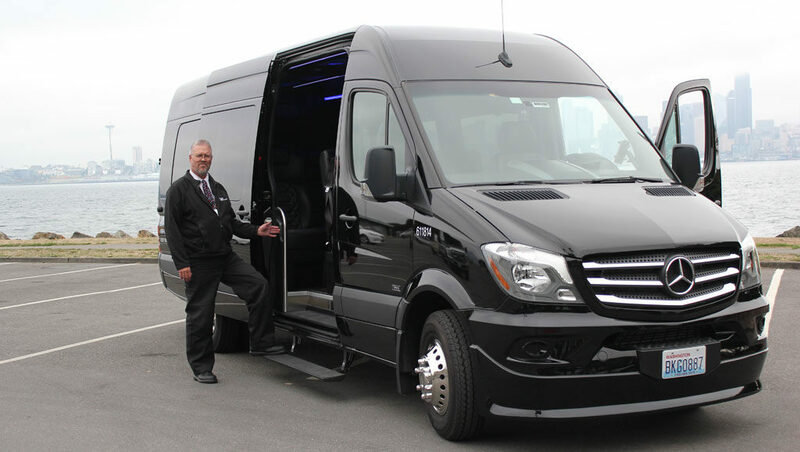 We bring transportation knowledge, professionalism, and caring service to your most treasured event to ensure nothing is missed and your transportation is safe, comfortable, and on time. Plan all your transportation needs with us, choosing from our extensive fleet of black cars, limousines, and luxury coaches. Our personal coordinator will take care of your transportation, which means less stress for you, so you can enjoy your red carpet moment. 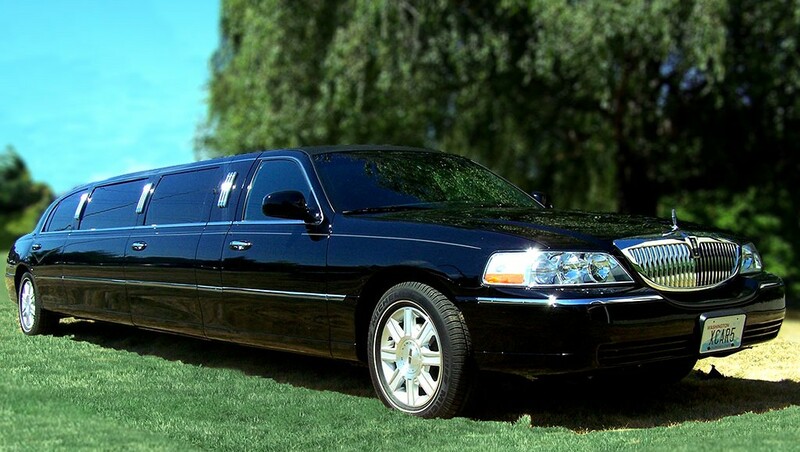 Our experienced transportation specialists will ensure every detail is handled flawlessly and professionally. Contact us to arrange a site visit to personally inspect our luxury fleet and to meet your coordinator. Ask for info or arrange a site visit – call 425-981-7096 for personal assistance! Personal attention for your day. Our sales coordinators provide personal attention and will work one-on-one with you to understand your needs and coordinate those all-important details. 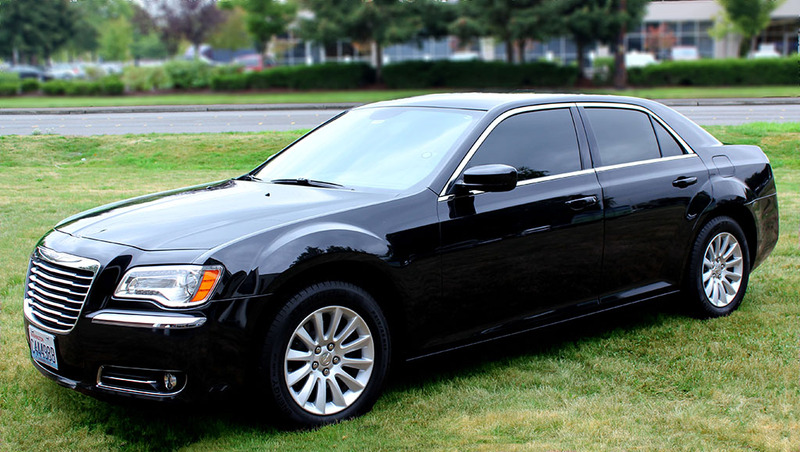 We will work closely with you to ensure your transportation needs are handled with professionalism and care. You’re invited to make an appointment to visit our offices, tour the luxury vehicles and meet with your personal transportation coordinator. Call 425-981-7096 or email chartersales@shuttleexpress.com to request information and to set an appointment. We look forward to serving you.